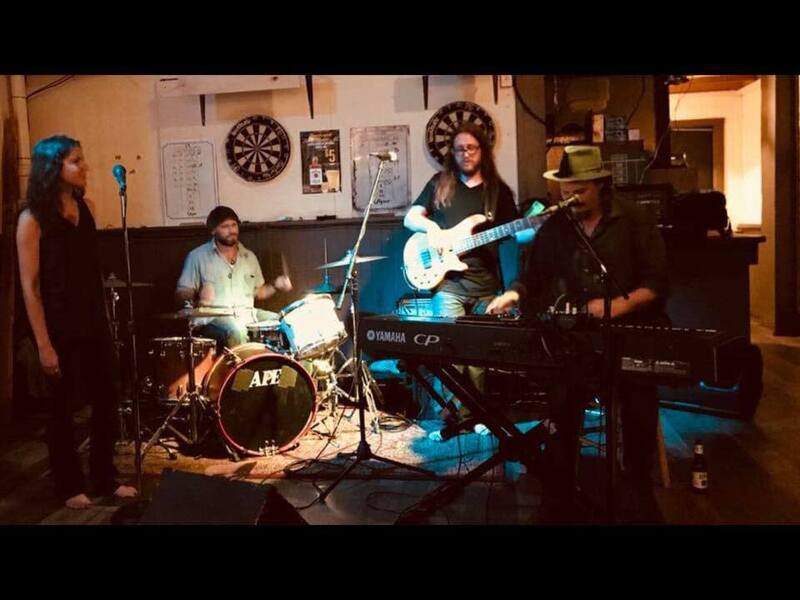 The Filthies bring crisp harmonies, electric and concise rhythms for a widely varied mix of classic rock-n-roll and popular music. The Filthies are a band that plays the music it likes and makes you like it too! 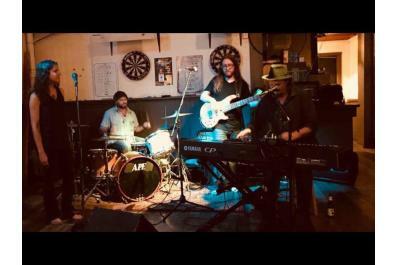 Funky New Orleans style rock and roll and other eclectic selections! Our concerts are free and they are family friendly. You are welcome to bring food though sometimes we have a food vendor here. We also have cheese and crackers available too, and Diane brings breads to sell most Sundays. No other alcohol permitted. Our concerts normally end at 5:30 and we supposedly close at 6:00. If you want to stay later than 6:00, that's fine. Cheers, Laura, Jim, Max, Joe, Catherine, and our wonderful staff.